Franco-Dutch airline group Air France-KLM said Monday that the November 13 terror attacks in Paris reduced its December turnover by an estimated 70 million euros. But the effect had largely tailed off over the past two weeks, it added. “The negative impact of the Paris attacks on December revenues is estimated to be around 70 million euros, with significant easing during the last two weeks. Booking trends in December were in line with a progressive recovery,” the group said in a press release. Total traffic in December for Air France, KLM and low-cost subsidiaries HOP! and Transavia, was 6.7 million passengers, “stable” over the previous month. Seat occupancy was 82.9 per cent, a fall of 0.2 per cent, it said. 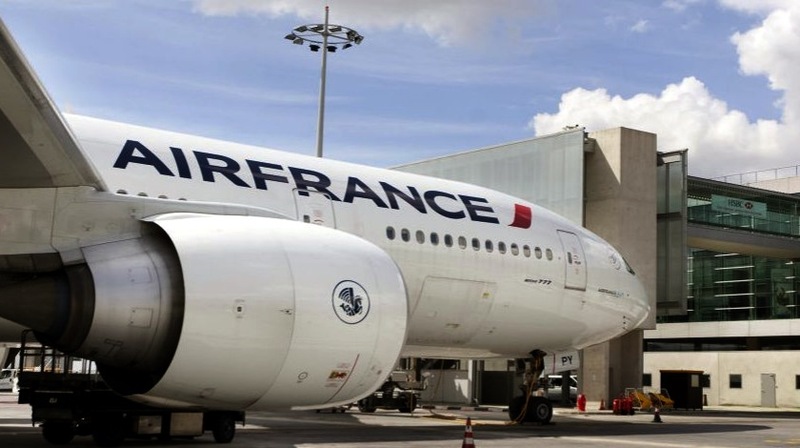 Turnover in November fell by around 50 million euros as a result of the attacks, Air France-KLM said last month. The group said earlier this month that it expected to return to profit in 2015 after several years of losses. Annual results are scheduled to be announced in February. The November 13 attacks by terrorists on street cafes, a concert hall and the Stade de France national stadium left 130 dead and 350 injured.